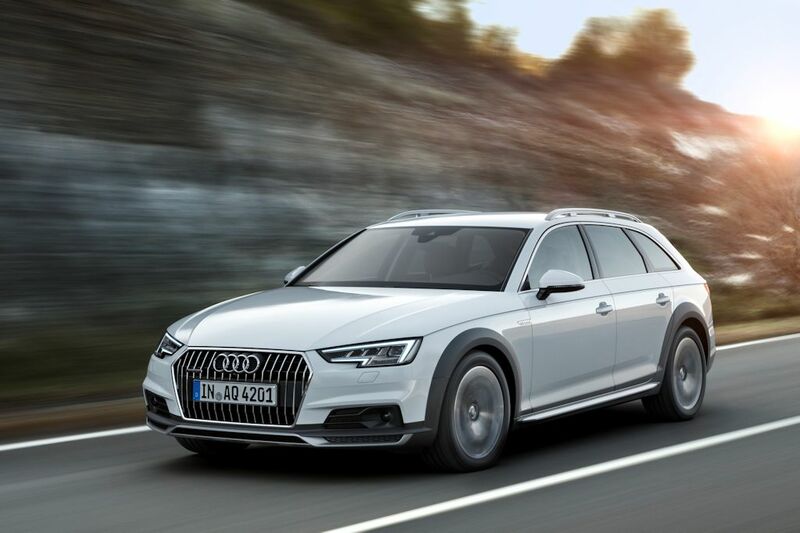 Audi is offering the all-new A4 in a go-anywhere guise: the A4 allroad quattro. 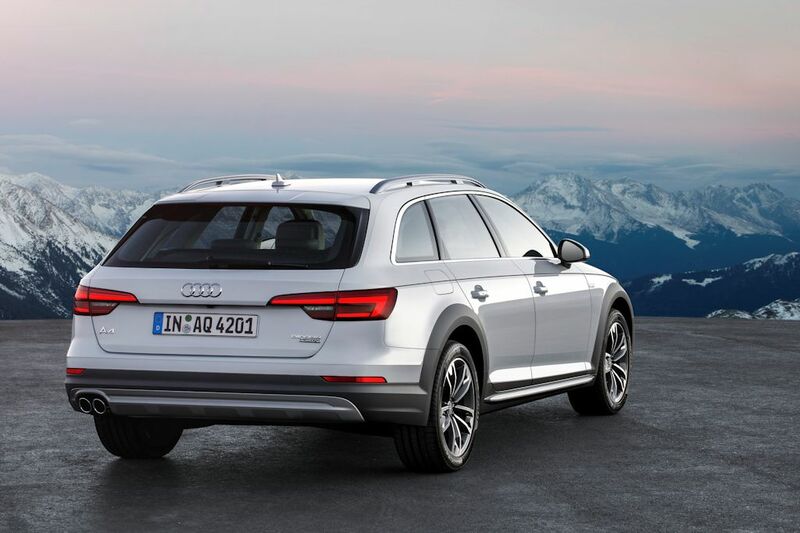 Thanks to increased ground clearance and standard quattro all-wheel drive, it gives utmost confidence and comfort even when the pavement turns to trails. 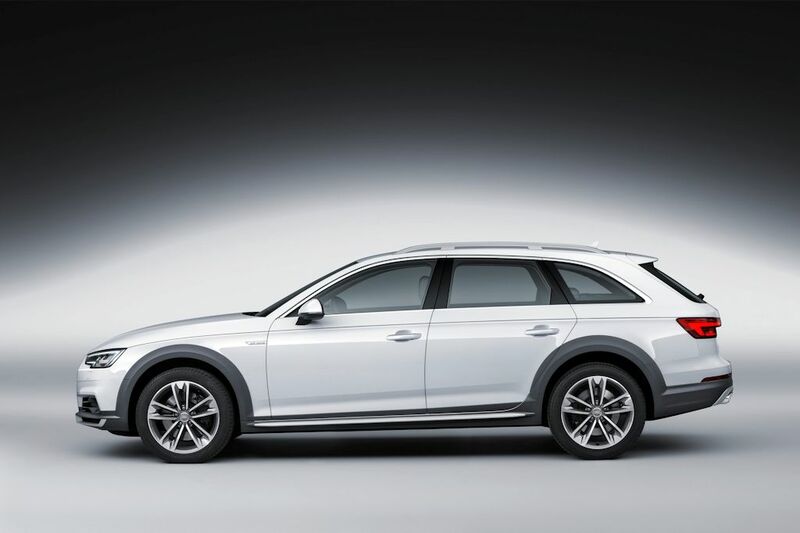 The A4 allroad quattro features a butched-up appearance with flared wheel arches and revised rear bumper finished in either gray or painted in body color. It also features an underbody guard as well as a rear diffuser finished in silver. Upfront, it has sporty, angular headlights with the Singleframe grille with vertical chrome slats. 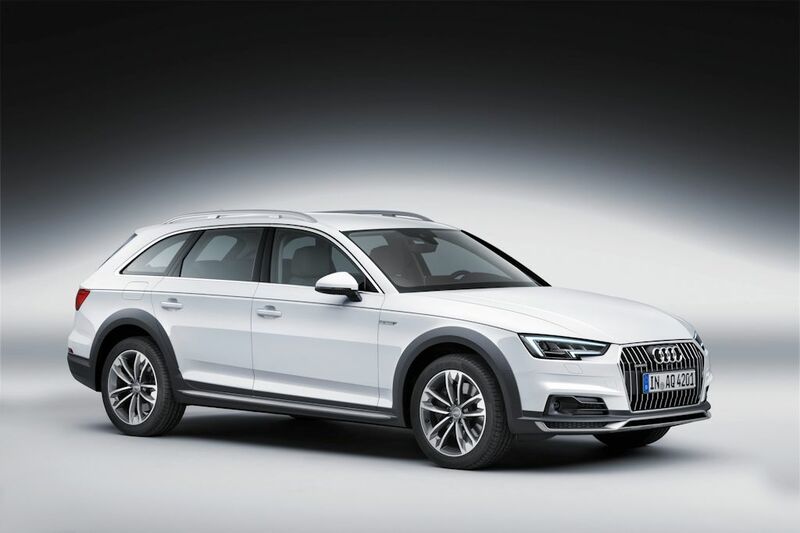 It also has higher roof rails as well as “allroad” badges sprinkled throughout. Power is provided by a family of TFSI and TDI engines with power outputs ranging from 150 horsepower to 272 horsepower. Meanwhile, emission is down 21 grams per kilometer. Depending on the engine, the gearbox maybe a 6-speed manual, a new 7-speed S tronic, or a re-designed 8-speed automatic; regardless of transmission, all-wheel drive is standard. Ride height is increased by 23 millimeters and thanks to larger diameter wheels, it gives 34 millimeters of additional ground clearance. Apart from the standard suspension, Audi is offering an optional adaptive damper system to its suspension. The front and rear suspension features a five-link design with intelligent use of materials contributing to a reduction of weight, particularly at the rear axle, by a total of 12 kilograms. Inside, the A4 allroad quattro has a luggage capacity of 505 liters with the rear seats up and 1,510 liters with the rear seats down. Plus, the luggage compartment cover features power actuation as does the tailgate—both of which are standard. Luxury features include the Audi virtual cockpit and a 19-speaker Bang & Olufsen sound system.